Coming to Nepal for the first time? There is so much to consider prior to leaving it can almost make you dizzy. Then, when you get to Nepal you will undoubtedly wish you would have or wouldn’t have done this or that. How can you possibly know in advance? 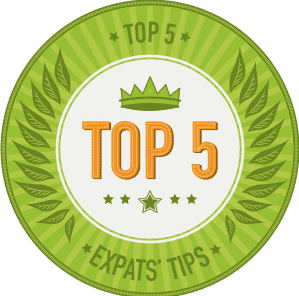 Here are a few things you will want to do before you leave home, based upon my living here for more than 3 years. 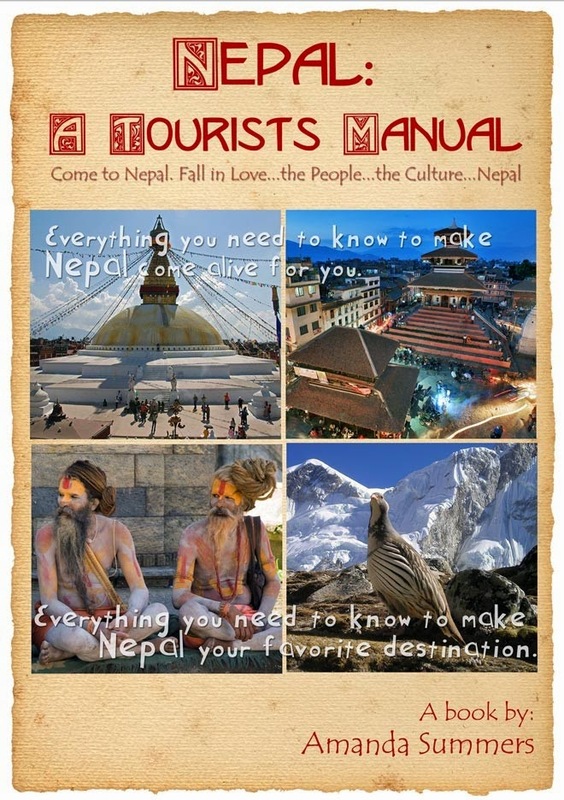 This list is taken from my eBook, Nepal: A Tourist’s Manual. Of course no one will do all of these suggestions, but they will get you to think about this from a bit of a different view. 1. Scan the receipt of any jewelry you will be bringing with you. You can email it to yourself or save it on a pen drive. If you get into financial trouble you can borrow against it instead of having to pay Western Union rates to get money in a time of crisis. It happens. If it gets stolen you will find the picture and receipt helpful, as well. 2. Get an international drivers’ license if you plan to rent a motorcycle or scooter. This important issue is discussed elsewhere, but the bottom line is do not drive unless you have a recognized drivers’ license, either international or Nepali. Indian tourists are probably the only exception. I saw if offered here, but the price is $200. I understand AAA and other auto clubs can provide one for much less. 3. Buy “Point It” available from your local book store. This little book has many pictures that you can point to such as toilet, fruit, meals, buses, etc. There are literally hundreds of pictures that you can point to instead of trying to find someone who can understand you. This will be very helpful for people who will spend time in remote villages. There are over 70 different languages spoken in Nepal. 4. Buy a ‘Travel Friendly’ Bra: Look for one with double padding or a nursing bra. They can provide you with a discreet pocket to hide money and other valuables. Additionally, young women who find themselves in a crowd at festival times often complain about being ‘groped’ as the young men pass. Wearing a padded bra will allow a cheap thrill for a young man while you won’t even notice. 5. Sign up for networking groups like Google’s KTMKTM group and www.couchsurfing.org http://withlocals.com Note that there are several forums on these sites that are actually Nepali trekking sales people fishing for business, as much as they might try to deny it. You can get some questions answered and get some ‘no obligation’ trekking quotes before you get here. The prices will likely be lower than if you wait, since you will be perceived as a savvy consumer. You can make plans to meet up with expats and other Westerners when you get here. If you get into a jam, just post the problem online. 6. If you plan to be CouchSurfing or hitchhiking, a small gift shows your appreciation. It’s always best to bring something from your country or region. Some suggestions of little gifts: refrigerator magnets, key chains, postcards, handcrafts and traditional food. 7. Warn your bank that you’ll be traveling so they don’t freeze your account. 8. If you have a smart phone, find out what you need to do to make it work in Nepal. Bringing a mobile with WIFI capabilities will save you money on internet cafes since many restaurants and guest houses provide this as a free service. 9. If you have an extra old cell phone, bring it. You may be able to trade it for a SIM card and minutes or donate it. Make sure it’s SIM card compatible. 10. Print out 10-20 passport size pictures of yourself. You will need them throughout your trip, to get a SIM card for your mobile phone, for a trekking permit, to register at the embassy in case of disaster, to save money on return admission to temples and so many things. They are readily available here, but it can be a time waster, particularly in the winter and spring when we have such high load shedding. You will, however, need copies of your visa and passport, so I suggest getting them done shortly after you arrive, at least 6 copies if you will want to return to the temples, etc. 11. Check with your embassy to see which dates the embassy will be closed. Not only do they close for all the major holidays from your country, but they close for all the Nepali holidays, of which there are many. 12. Go to Pier One Imports or another store that have many imported items from Asia to see what they have and how much things cost. This is the best way to get an idea of prices. Sometimes the merchants here in Nepal ask more than retail chains in America. 15. Take all of your high tech trekking equipment, like electronic water purifiers and make them as unattractive as possible. Write your name in thick marker, a naked lady’s picture, anything to make it invisible to someone at the airport or your guest house, or I would suggest carrying the battery and the battery cover separately so it isn’t sellable. You won’t likely get robbed or raped, but you might get pilfered or coerced. It’s Asia. 16. If you plan to do any volunteering, contact your embassy to see what the NGO’s from your country are doing in Nepal. Many non-profits in developing nations are a bit shady and some are even part of the problem.